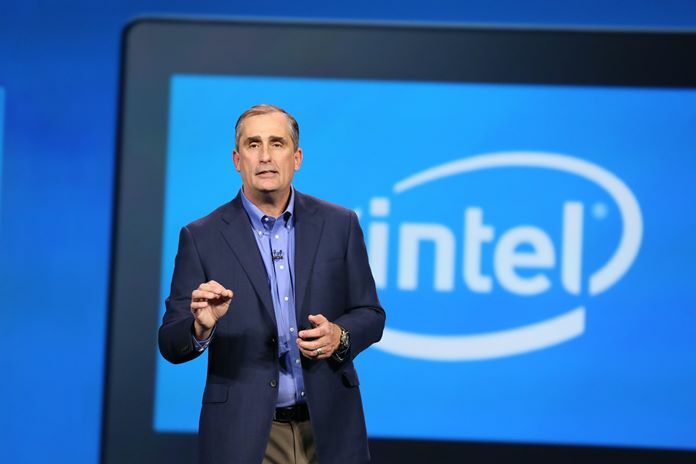 Intel CEO Brian Krzanich explained the company's position regarding the vulnerability probems at CES 2018. The Q4 2017 financial report mentions about decreased desktop CPU sales and the "in-silcon" fixes that could totally eradicate the Meltdown/Spectre vulnerabilities in the upcoming 10 nm CPUs, and possibly in fresh batches for the current 14 nm CPUs. Intel announced a few interesting tidbits of info with the release of the Q4 2017 financial report. Apart from the record sales (8% increased revenue up to US$17.1 billion and share earning up 37%), the company also mentioned that the desktop processor sales took a hit and further reinforced its plan to fix the recently discovered CPU vulnerabilities. All efforts to reinstate a secure CPU environment will be facilitated through “in-silicon” fixes for the Meltdown and Spectre security flaws. It is not clear if Intel will release new batches for the current 8th gen 14 nm CPUs or it will just ship the upcoming 10 nm CPUs with the fixes (or maybe both?). All CPUs released after the Broadwell family from 2014 integrate a Post-Context Identifier that reduce the performance impacts of the Meltdown security patches released a few weeks ago. However, Intel intends to eradicate all security issues and performance problems with the “in-silicon” fixes. The decreased desktop CPU sales surely have nothing to do with the vulnerabilities, but, according to some analysts, these sales could increase in 2018 due to the freshly fixed chips. 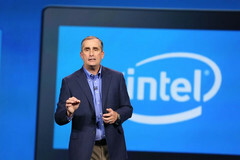 Moreover, Intel CEO Brian Krzanich ensured the company’s customers that a website dedicated to fixing the vulnerabilities issues will soon be online.